In not so shocking news, Nokia has confirmed that all of its smartphones (including the Nokia 2.1, 3.1 and 5.1 launched today) will be getting upgraded to Android P.
First reported by Android Authority, the news comes from Neil Broadley, Nokia’s global marketing manager who added that latest version of Android will come to the entire Nokia smartphone range released until now. 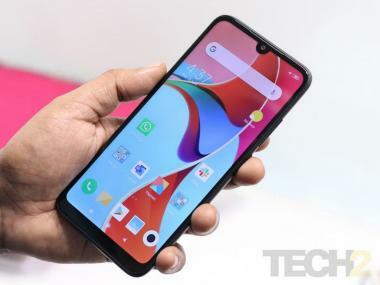 The update isn’t a surprise given that Nokia has chosen to partner with Google’s Android One program, one that ensures timely updates along with security patches. Nokia too takes pride in its “pure, secure and up-to-date” slogan with a guaranteed two-year update period for milestone firmware updates. 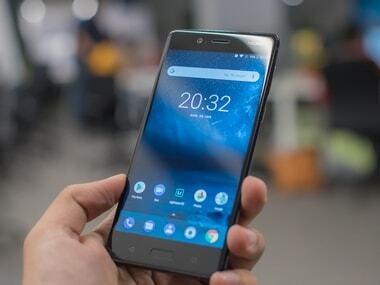 With the announcement, literally all Nokia smartphone announced under the HMD Global umbrella, will get updated to Android P.
As for the devices running Android Go, Nokia states that they too will see a new updates coming from an unnamed OS. This should basically be a watered-down version of Android P like the Android Oreo Go edition that is currently powering the Nokia 1, the Nokia 2 and the recently announced Nokia 2.1. On a related note, HMD Global Chief Product Officer, Juho Sarvikas at today’s Nokia launch event also announced that the Nokia 8 will be getting a Pro Camera mode in an update that arrives by the end of this week.